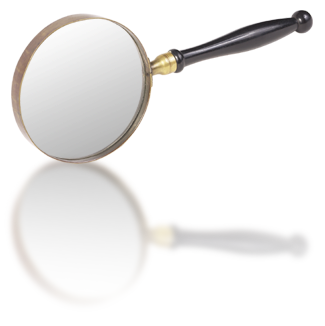 PROCESS SERVING, TITLE SEARCHES, SKIP TRACING AND MUCH MORE! A TLC Attorney Services was created to be a leader serving the legal community, offering a full selection of resources to the legal professionals, including process serving to title searches, as well as skip tracing, background checks, sub rosa surveillance and much more. We are committed to professional and timely service while ensuring regulatory compliance in all of our operations, and are able to provide your legal support needs throughout Los Angeles County and Southern California. If you or your legal firm are in need of assistance to help get your case moving, allow A TLC Attorney Services to get the job done right. We know how important it is to have everything relative to the truth at hand to win your case... which is why we always say, "Never underestimate the power of truth". Please contact us today or check out our Services section for more of what we have to offer.